1100ML of Black Garlic sauce crafted by Momiki in Miyazaki (Kyushu) Japan. Crowned with the Superior Taste Award, using only the best raw ingredient of naturally grown black garlic. Made without the use of chemical additives or preservatives means it has developed a pure taste of umami. This sauce is recognised by the worlds top chefs. From bluefin tuna to beef tartar this black garlic sauce has taken chef pantries by storm. Equivalent to 5 PC of 210ML Bottles for the price of 4 PC 210ML Bottles. Momiki is among our top selling suppliers with their iconic black garlic sauce. 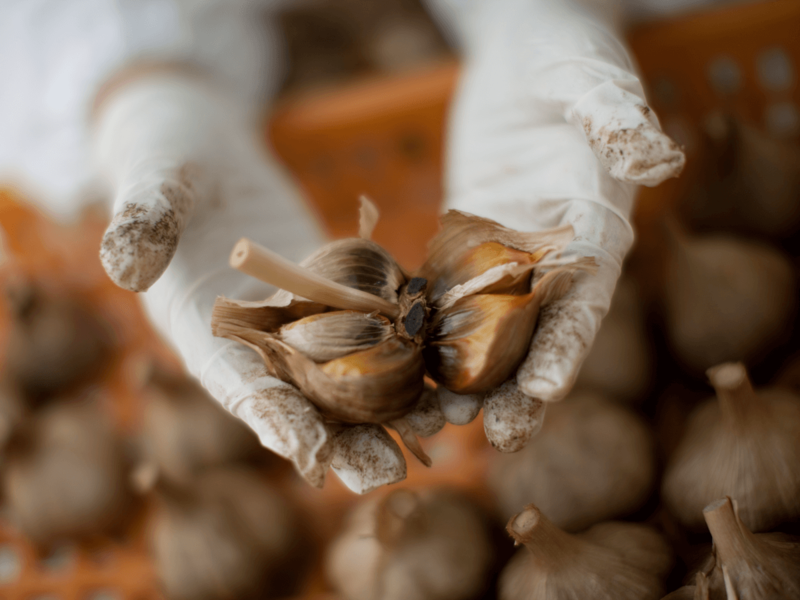 All products are based on their black garlic grown in the semi tropical climate of Miyazaki, Japan. Also offering vegan products, Momiki delivers a diverse product range. Momikis company philosophy 'Carefulness, Improvement and Cooperation' is evident in all they do. Their attention to detail can be seen in their various products, and means they deliver consistent quality to their customers within Japan and overseas. 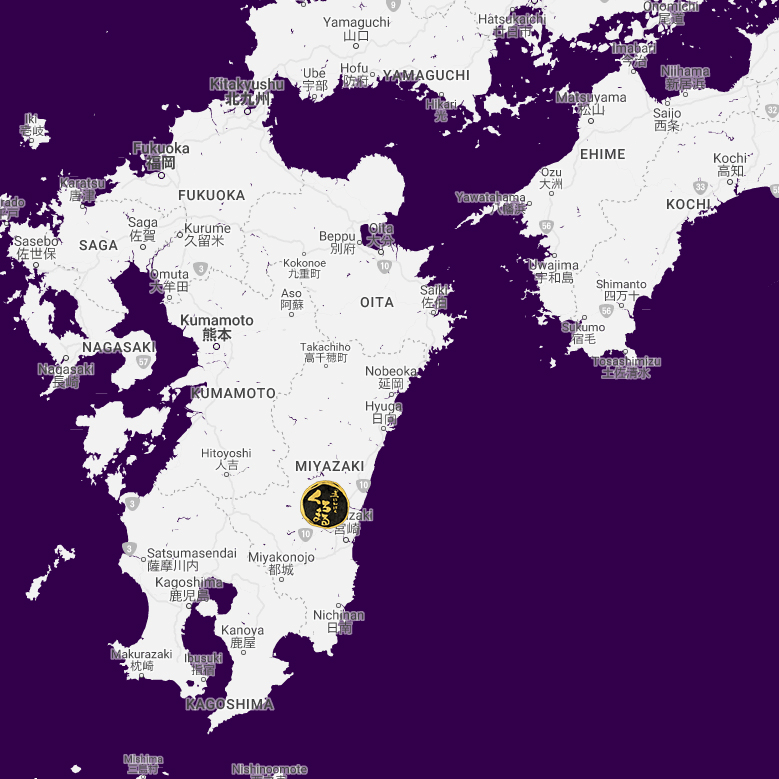 Miyazaki Prefecture is located along the south eastern coast of Kyushu. It is known for its beautiful mountainous and coastal scenery and mild climate.